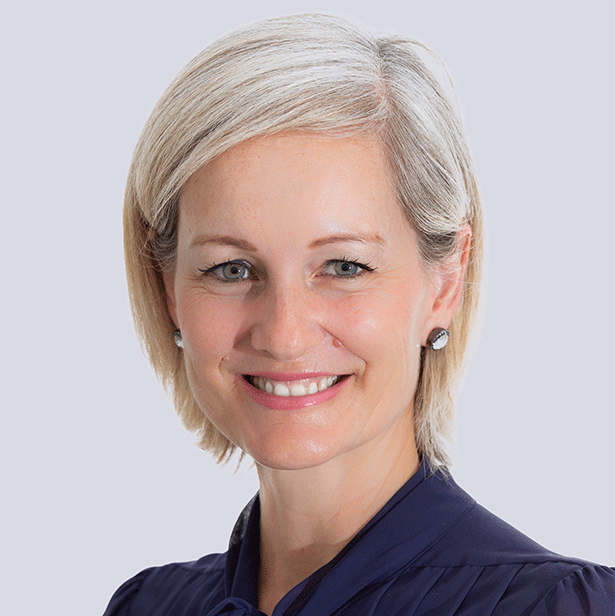 Simone Dunlop is an experienced business professional with 15 years working within the pharmaceutical industry, gaining a solid understanding of the internal workings of hospitals and the healthcare industry; managing Women’s Health, Dermatology, Bone Disease, Psychiatry and numerous other health portfolios. Simone’s more recent experience has been in client management for numerous advertising, branding and marketing agencies. She has owned and run businesses in the marketing and hospitality industries, which has enabled her great insights into the opportunities and challenges facing Australian business owners.